In our latest “Off The Porch” segment, we sat down with Atlanta comedian Throwed Off Juan. 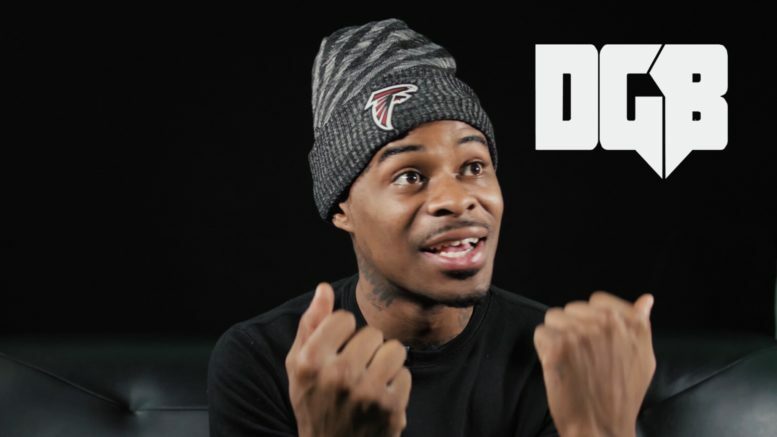 He explained the difference between West and East Atlanta, growing up while his dad was in prison, being the class clown in school, doing stand-up for the first time while in jail, taking comedy serious after getting out of jail, how tough the crowds are at Atlanta stand-up shows, and much more. Stay tuned for parts 2-3.